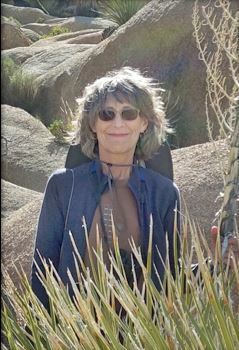 The Southern California Horticultural Society is pleased to honor Carol Bornstein with the 2016 Horticulturist of the Year award. Through her work at the Los Angeles County Museum of Natural History's Nature Garden and the Santa Barbara Botanic Garden, Carol has greatly contributed to the public's understanding and appreciation of native plants and habitats. Come join your fellow plant enthusiasts for a fun evening to celebrate Carol's achievements! People who prefer to register by mail with a check should download the flyer above.